Waterproof and designed for outdoor use, outdoor stairlifts are ideal for gardens or maybe access to a front door were front steps are a problem. For straight stairways our selection of straight stairlifts are ultra slim and whisper quiet and suit most homes. Some homes have curved or winding staircases. Curved stairlifts are the cost effective solution to this problem. Our engineers recondition our used stairlifts to a “as new” condition and we cover these units with a fully comprehensive 12 month warranty. We install, service and repair all makes and models of stairlifts including straight, curved and outdoor stair lifts. As an independent dealer, we are not tied to one particular manufacturer and so we are free to choose the best stairlift for your needs. With many years in the stairlift industry we are often able to save you hundreds of pounds by supplying a quality used stairlifts with a 12 month peace of mind warranty rather than a more expensive new lift. Our team of engineers and surveyors extensively cover the South Wales and the South West of England to provide you with a fast, professional, personal service. 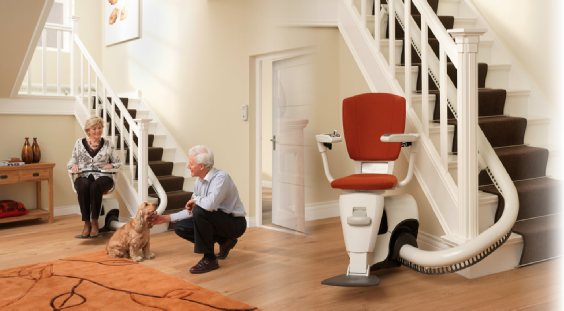 Don’t buy a stairlift before reading this! "I feel I must write to you to express my gratitude for the excellent service we received when your company recently fitted a stairlift for my Mother...thank you for restoring my faith in British companies!" Are you struggling to get upstairs? Do you find even a single step an obstruction? If so, you have reached the right place. 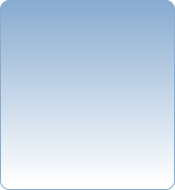 Here at PC Mobility Services, we specialise in providing lifts to help people ascend any flight of stairs with ease. Our professional assessors will examine your home and your own individual needs and then choose a lift that is suitable for you. By taking your weight, height and “back-to-knee” measurements, we can select the right equipment from our large range of products. We even provide stair lifts that can assist those who have difficulty standing up and sitting down on their own. We install all types of lifts for indoor, outdoor and curved steps. Often, curved models are more expensive as these will have to be custom manufactured to the individual staircase in question. For those with lower budgets, we provide as an alternative solution: a straight lift with a bridging platform that will cover the fan at the top of the stairs. Often, this will save you 50% of the total cost of a curved lift installation. No matter what the job, we will be there to make your life much easier. We stock only the best quality products for your safety and comfort. You can even find the Acorn “Brooks Branded” stairlifts, the most popular brand currently being retailed, within our selection, at prices that will definitely be pleasing. We sell these high quality lifts at up to half the cost that Acorn do. This is because they have to pay huge expenses for their national television campaigns, and the consumer ends up paying more. On the other hand, we do not have these excessive marketing costs and can pass the savings on to you. 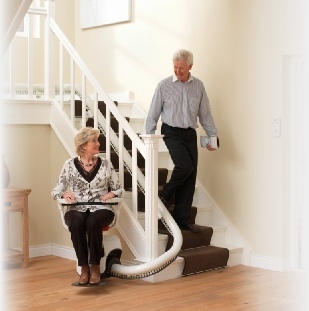 If you are looking for any type of Acorn stair lift, have a look at our website or give us a call today. You will be amazed at how much we have slashed the prices while still being able to give you a great quality product. 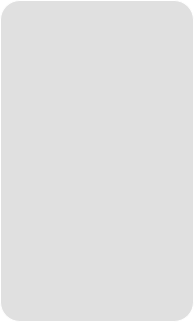 In addition to Acorn, we also supply straight and curved lifts from other leading manufacturers such as Minivator, Thyssen, Freelift, Stannah, Meditek, Brooks and Handicare. By stocking a range of quality brands at some very affordable prices, we can assist the vast majority of people in the UK with installing a reliable, sturdy chairlift within their homes. 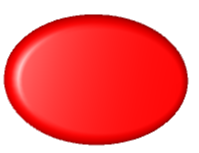 In most cases, the prices listed by us will accurately reflect what you will be paying. There will, of course, be a few exceptional circumstances where we have to work around an obstruction or come upon some other form of unexpected complication, but we will do our best to avoid these particular scenarios. Please feel free to read the FAQ section on our site for more information about our range of products and the different options available to you. We will do our best to keep you updated regarding any changes in stair lifts prices, makes and models that occur. Also, for your peace of mind, each of our lifts come with a fully comprehensive, 12 month warranty that will protect you in the off chance that something goes wrong. If you would like to learn more, please call or email us today. With 22 years experience in the industry, we are the only company you need for expert install and service of mobility equipment. Our pre-sales and after-sales services are also second-to-none and will leave you truly content while in possession of one of the best staircase lifts available. Covering all of South Wales from Carmarthen to Chepstow and Hereford to Cardiff including the South Wales Valleys, Swansea and Newport plus Bristol and Gloucestershire.